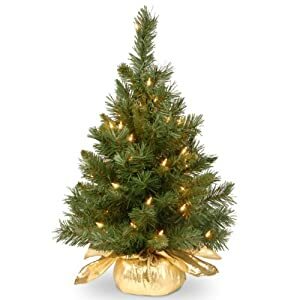 12 1/4″ high x 9″ dia. 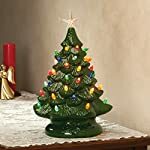 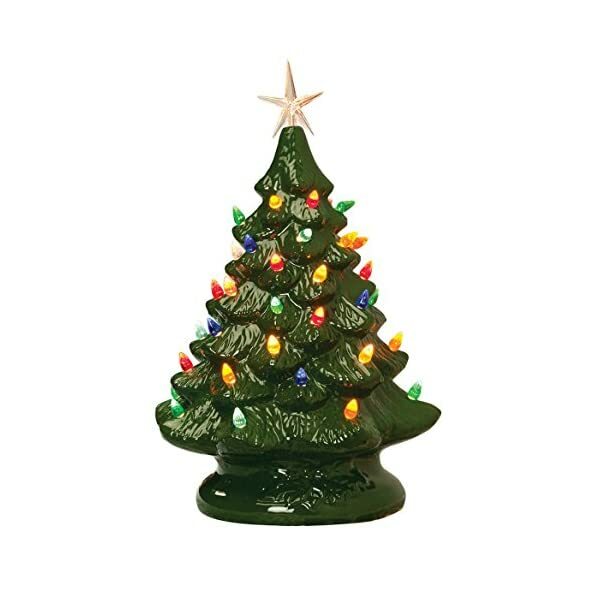 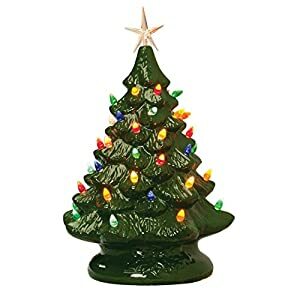 Impressed by the tabletop tree you really liked way back, our nostalgic ceramic Christmas tree is crafted of ceramic with handpainted inexperienced glaze–glowing with colourful lighting and a transparent, sparkling star on best. 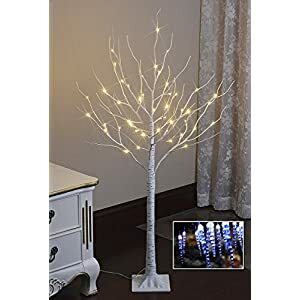 Not like the only you will have inherited out of your mother or grandmother, our up to date version’s plastic bulbs and star have compatibility within the holes and may also be got rid of for storage, assuring every one will manage to shine once more, year after year. 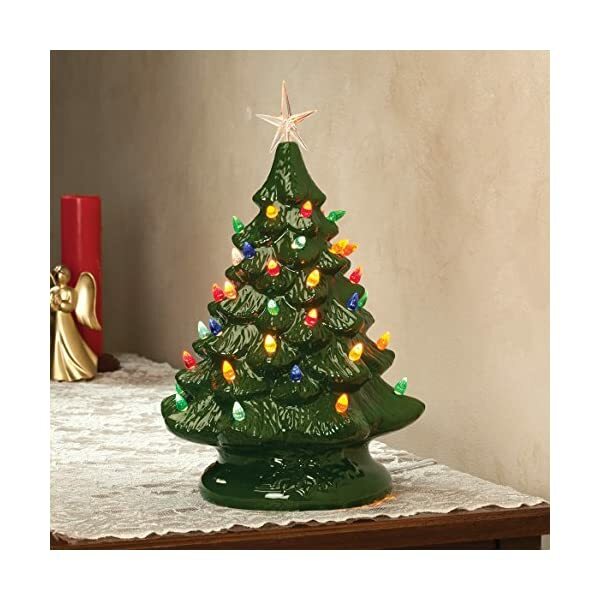 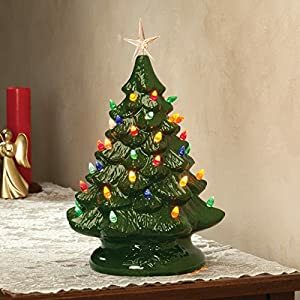 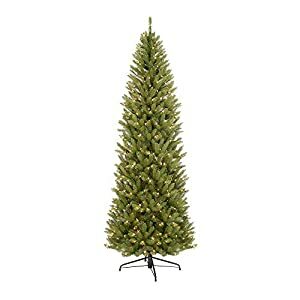 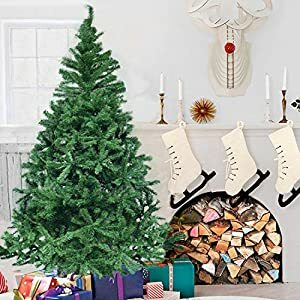 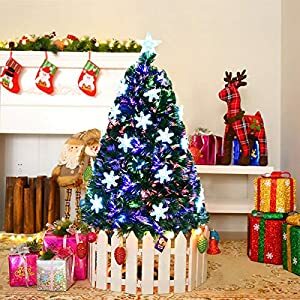 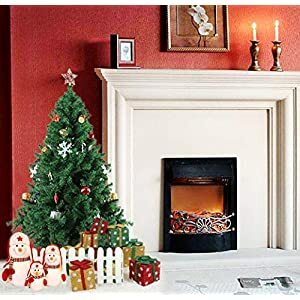 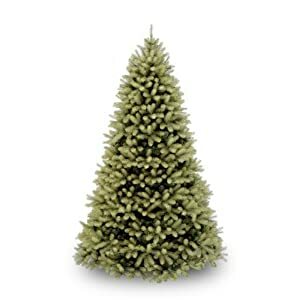 Adding bright, vacation charm to dining table, mantel or shelf, our freestanding lighted Christmas tree is illuminated from inside of by a 15 watt bulb (included). 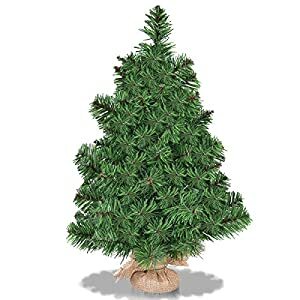 The ceramic tree set comprises an electrical socket with 6-ft. long twine and polarized plug; UL indexed for indoor use. 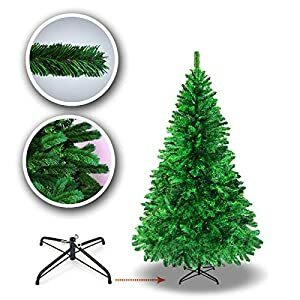 12 1/four” H x nine” dia. 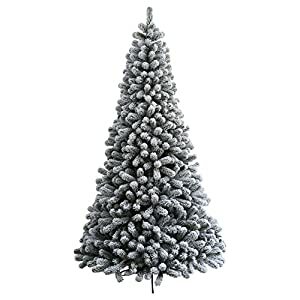 12 1/four” prime x nine” dia.